Today UNINETTUNO is at the Italian Ministry of Foreign Affairs and International Cooperation participating in a panel to prepare the Italian participation in Dubai 2020 Expo. The focus is on the new technologies and new models for the education of the XXI Century global citizen. UNINETTUNO, which relies on 61 international agreements, 137 partnerships for research projects, 74 ongoing projects and on a network including universities and partnering institutions of the Mediterranean, Middle East and Central Asia region, is an excellence on the scene of the online universities.Today it has students coming from 167 countries of the world and courses in over 5 languages, Arabic included. A lasting engagement for social inclusion through university education and the new technologies. 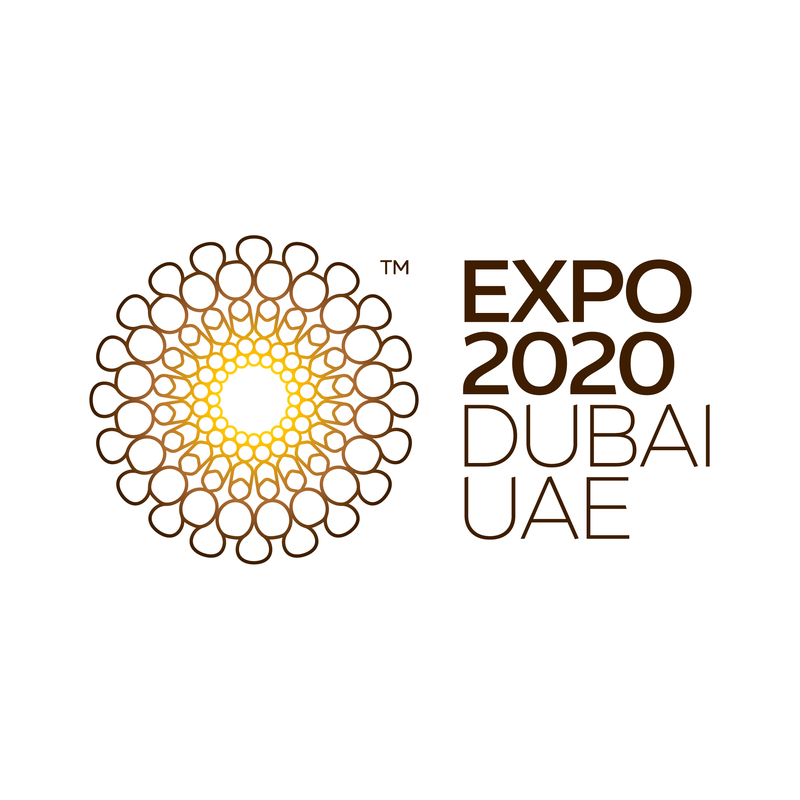 These are the assets that UNINETTUNO will take to Dubai in the Italian pavilion for Dubai 2020 Expo.